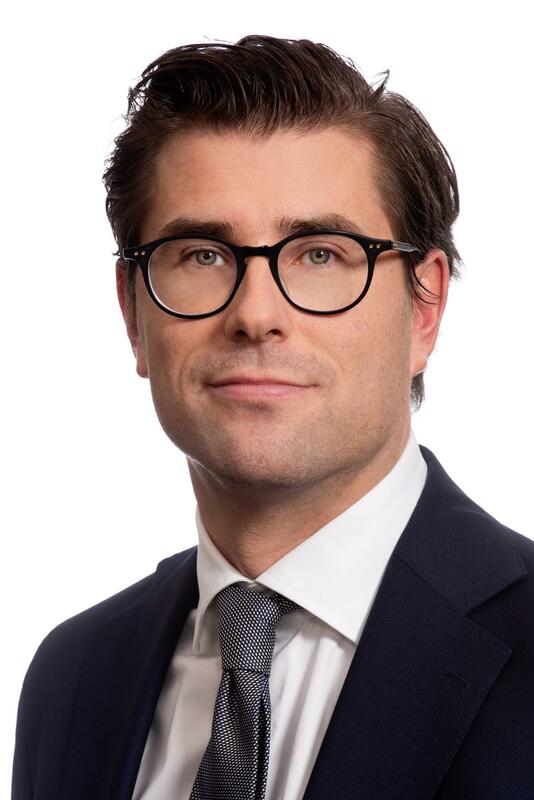 HPP Attorneys Ltd is pleased to announce that it has invited Antti Rintakoski to join the partnership effective 1 January 2019. Antti Rintakoski has extensive experience in both domestic and international debt and equity financing arrangements. His areas of expertise include corporate and real estate finance, project and infrastructure finance, bonds, factoring, leasing and voluntary restructuring. Rintakoski is known for handling many of the most challenging and significant assignments in the Finnish corporate finance market. In addition to his work experience in leading law firms, Rintakoski has developed his expertise during time spent working in both OP Corporate Bank and the European Investment Bank. As a result, he has very good knowledge of the operating environment for financial institutions and their requirements. “Expertise and understanding of our clients’ businesses are the core of HPP’s services. Antti has shown himself to be a top-class legal expert in relation to the banking and finance sector and capable of bringing real added value to our clients with his experience, knowledge and expertise. Antti is a great example of HPP’s principle of specialising in the essential”, commented HPP’s Managing Partner, Markku Mäkinen. Antti Rintakoski is a graduate of the University of Helsinki and has worked for HPP since 2018.